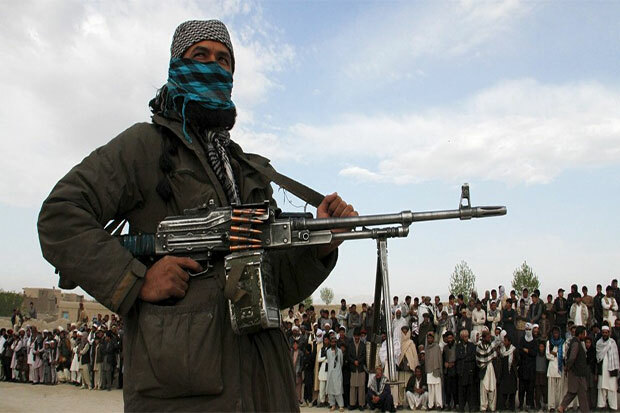 MOSCOW - Militants of the Taliban* radical movement have captured a joint Afghan National Army (ANA) and police forces base in Afghanistan's central Uruzgan province, the Pajhwok news agency reported Sunday. The Taliban also seized weapons and vehicles from the military base. Uruzgan provincial council confirmed the incident but provided no details on the issue.